It’s coming! A few weeks left before the superheroes, artists, actors, authors and fans return to Denver. That’s right! It’s almost Denver ComicCon time! I’ll be there leading a panel (Oh What a Tangled Web We Weave: Complex Plots In Fantasy, Mystery and Suspense Thrillers) and signing books. 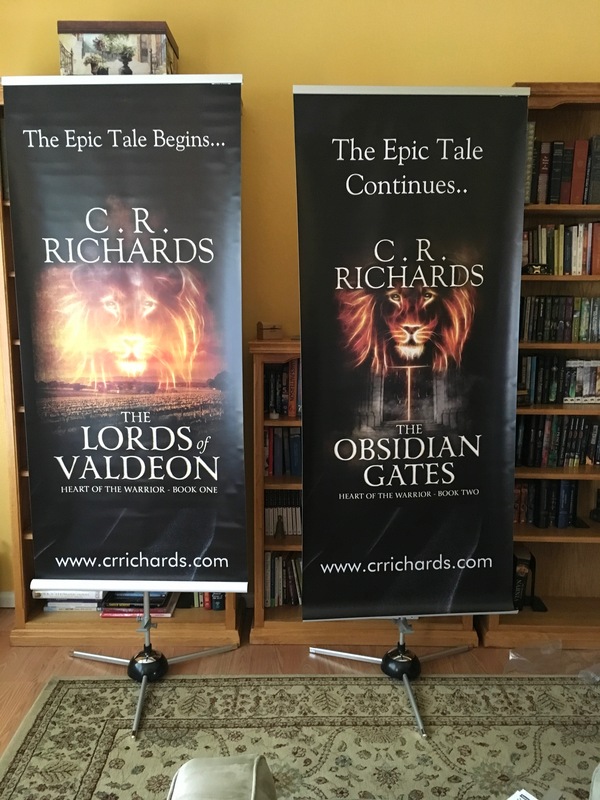 Look for me under the two HUGE LIONS! Subtitle for this blog: Why The Denver Museum of Nature and Science (DMNS) is my favorite museum on the planet. 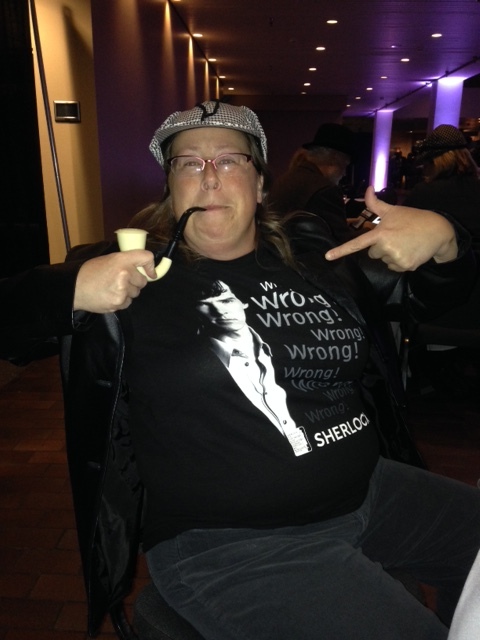 The International Exhibition of Sherlock Holmes has come to Denver, Colorado and DMNS threw a heck of a party. After the kiddies left and the doors closed to the public, they transformed the museum into Victorian London. Music, dancing and generously stocked bars set a Holmesian atmosphere. Residents of Victorian Baker Street, dressed in beautiful costumes and staying true to character, helped transform party goers to the world of mystery. The real fun begins on the third floor of the museum in the Sherlock Holmes exhibit where we were issued a challenge by Professor Moriarty. Solving murder mysteries is a blast, but solving them with Sherlock Holmes is a surrealistic challenge. 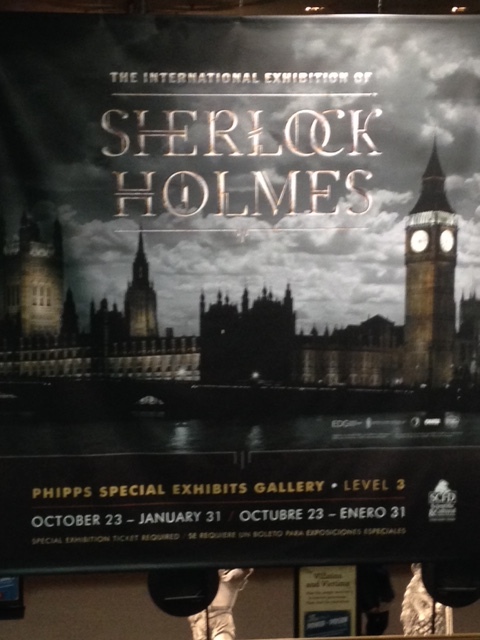 If this exhibit comes to your area, put on your deerstalker and grab the pipe. 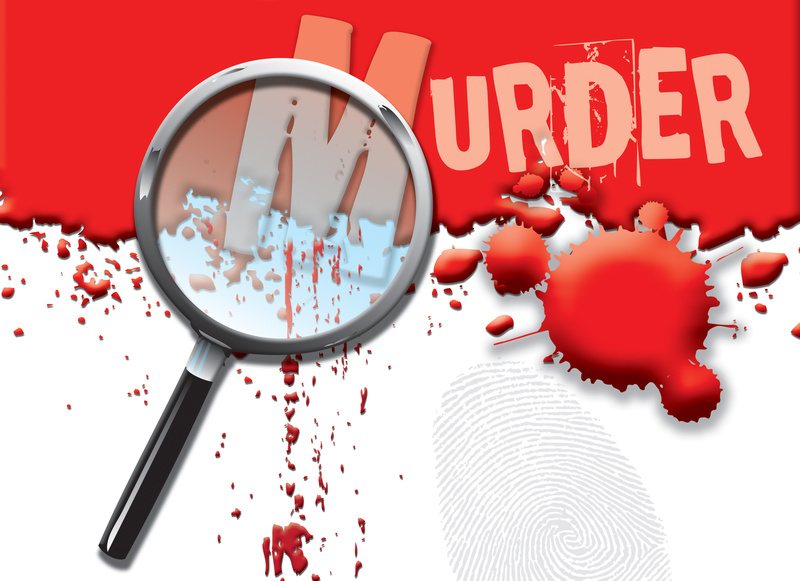 Go test your skills of deduction and follow the clues left for you by Sherlock himself. Literary Wanderlust is a new royalty paying print and digital press located in Denver, Colorado. We publish well-written fiction and interesting non-fiction books. What do you look for in a novel or short story? Do you look for the same things in your non-fiction projects? We look primarily for well-written works. By well-written I mean that we can see that the author has learned their craft regardless of the genre. For genre fiction, it is important to us that the author has worked through the plot and there is a good story arc with enough conflict. The story needs to have a beginning, middle and end. It is also important to us that the author has created compelling characters that are interesting and dynamic. There should be some unique twist if at all possible. 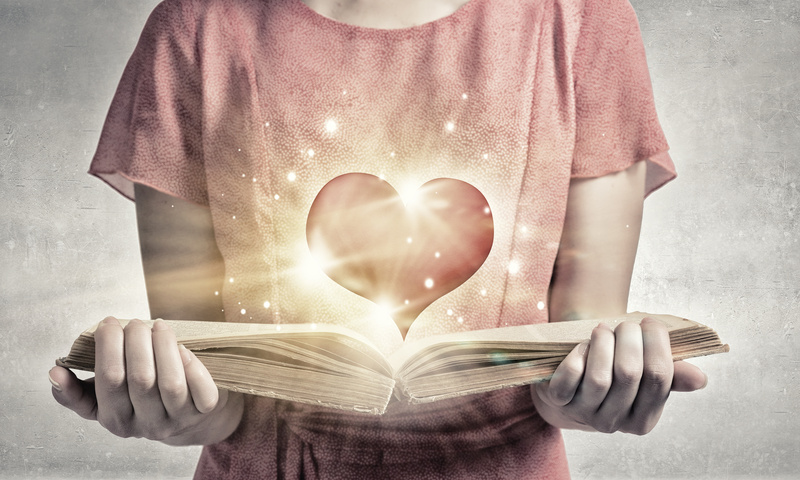 Short stories are a different on many levels and are structured quite differently than novels. Short stories tend to focus only on one character in one moment in time. There may be more narrative. There may be significantly less action and conflict, but this is not always so. Short stories still should have some unique twist, and we truly love it when we didn’t expect the ending. We look for short story collections where the writer has been judicious with word usage and has thought carefully about how the sentences are structured. Usually the collections are themed, but this isn’t necessarily so. We recently signed two authors with short story collections, both with themed collections. Non-fiction, topics can range from everything you ever wanted to know about Billy the Kid’s girlfriends’ brother’s son who ran for governor of New Mexico, to how-to manage your time, to a history of all the head stones in the Fairmount Cemetery. We like niche, interesting, and even obscure topics. The key is that the editorial team has to find the topic interesting and we like it especially if the project has “a freshness” to it. In other words, the non-fiction project presents information that hasn’t been presented before, or hasn’t been presented before in this way. Tell us about your latest release. What made it special? What made it stand out above other submissions in your slush pile? Our latest release was Frog Kisses by Linda Joffe Hull which was released June 1st. 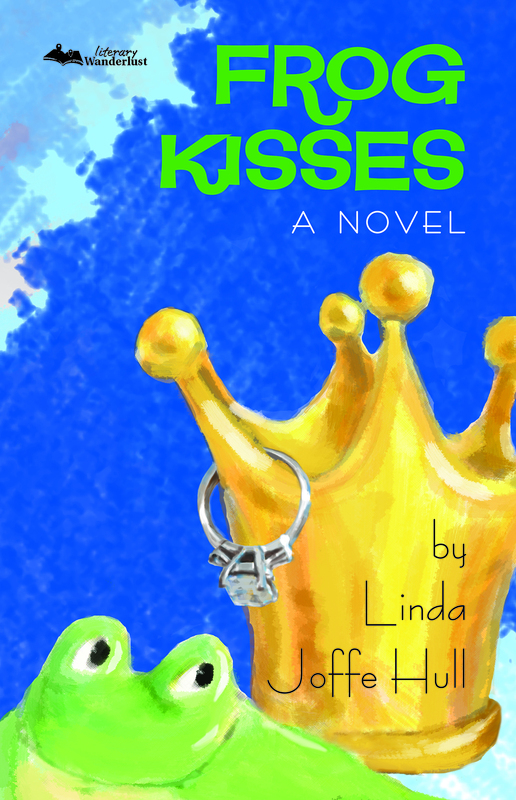 Frog kisses is a romantic comedy and is Linda’s fourth book to be traditionally published. Linda is usually known for her mysteries, but she really wanted to tell this story about a young woman who realizes that she dislikes her life because she has made choices based on who she thinks she is, rather than who she really is. This book is special because Linda writes with such wit, and creates interesting characters that she puts in difficult situations. The story made the whole editorial team laugh out loud, and that is special in and of itself. Linda is a professional and that showed in her submission. Do you have more new releases in the works? Our latest projects are slotted to be released March 1st, 2016. Both are short story collections. The first collection, Mexicali Blues by Joseph Grant, takes a dark look at the dichotomy between what it means to be Mexican in Southern California versus Mexican in Mexico, and how some people are not Mexican enough, while others are too Mexican. Both of these scenarios can lead to racism and all the stories have unusual twists. The second collection, Not Quite So Stories by David Atkinson, is a collection of absurdist humor stories. David has a way of looking at things from a unique perspective which we find refreshing. The humor ranges from the slightly absurd to the very dark. 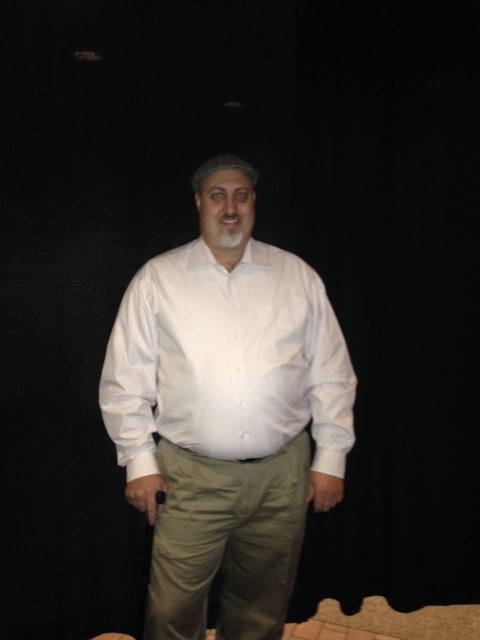 These stories express David’s belief that existence as a whole is beyond everyone’s grasp. Life is absurd and beyond comprehension. Both of these collections stood out to us because the authors thought about their topics deeply have learned their craft and it shows. It started with well written queries. Do you have any advice for new writers who want to submit their work to you? First of all, I want to congratulate them for completing their books. I am well aware of the amount of work that goes into completing a novel, or a collection of short stories, or a non-fiction book. For new writers, I would say take the time to write the best possible book that you can write. Don’t submit it until it is ready. Don’t submit a draft. Submit polished pages. 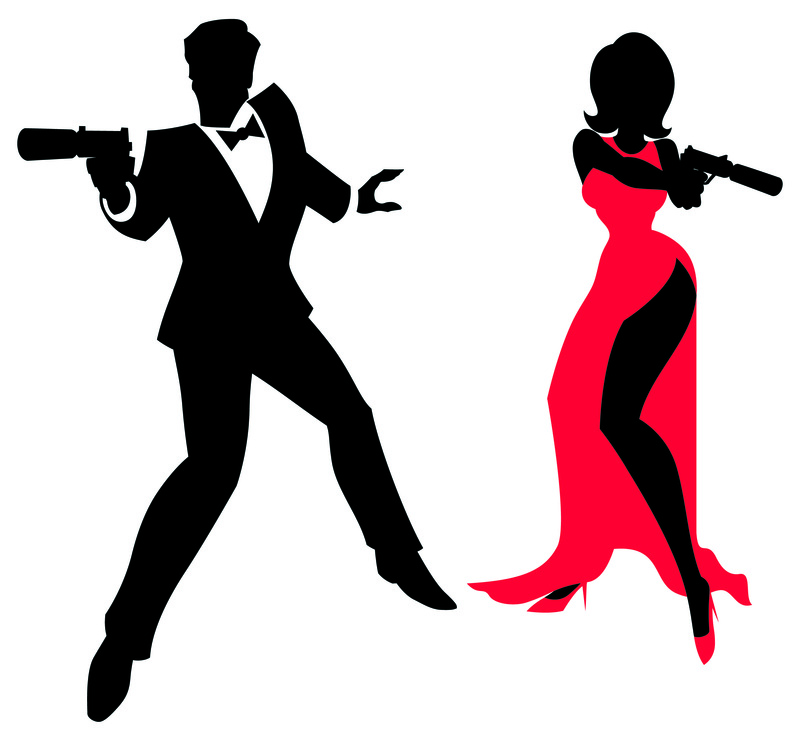 Take the time to write a synopsis that tells all the action from beginning to end for genre fiction (don’t leave out the ending to entice me. I want to know that the writer knows how to resolve the story). If it is a short story collection submit a brief paragraph about each story. For a non-fiction book project, write a clear synopsis of the project. Look at the publisher’s website before you submit. Each publisher will have their own guidelines and requirements. Tailor your submission to meet those specific guidelines. Be professional. Susan Brooks has been reading voraciously since she was a toddler and got her hands on a copy of Go, Dog! Go! Soon after, she won a copy of A Wrinkle in Time through her public library’s summer reading program for reading more books in one summer than all the other students combined. She was six. She decided right then that when she grew up she wanted to read books for a living. Since 2009, she has served on the board of directors for Rocky Mountain Fiction Writers, a non-profit educational organization supporting both published and aspiring writers of commercial fiction, and she currently acts as the conference chair for Colorado Gold, RMFW’s annual writers’ conference. She holds a master’s degree in publishing from George Washington University and has over 20 years of editorial experience. 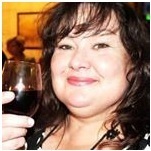 Susan’s main focus in fiction is romance, science fiction, fantasy, non-fiction, and short story collections. Stuck for inspiration? Have a story idea, but not sure where it takes place just yet? Look to your own backyard. Your hometown/ home state has a history. I know what you’re thinking. Yawn. Nothing interesting happens here. Are you sure about that? Delve a little. You may find some juicy history interesting to a reader who’s never been to your part of the country. Don’t forget about the folks like me who love old unsolved crimes or haunted places. I’m one of the blessed souls who gets to live in the state of Colorado. Stunningly beautiful, impossibly mellow with the addition of our newest agricultural commodity (Puff. Puff.) and dripping with interesting history. Buffalo Bill, Annie Oakley, Sitting Bull, The Unsinkable Molly Brown…the list goes on. Denver is full of history (and ghosts), as is the rest of Colorado. It makes a great location for several genres. Doing research on the early days of the Colorado and New Mexico Territories for my new Horror novella, The Hounds of Perdition, has been an amazing journey into the past. I walked into the story with preconceptions for certain simple details about life in 1865. Yep. You guessed it. They were all wrong. The Civil War had just ended in 1865, affording me the opportunity to throw two characters on opposite sides into the same bad situation. Indian attacks had risen to a high intensity, necessitating several forts to be built in the territories to protect settlers. Famine. Disease. Life wasn’t easy and civilized townships were far apart. In fact, Denver wasn’t established as the capital or recognized central government until a few years later. Now it’s your turn. Check out your state’s history. Do any ideas come to mind? Good luck and have fun!